Essential Oils do more than just fancy our nose. Every bottle of essential oil has a powerful purpose that works in conjunction with our body’s healing power. One of the most coveted essential oil blends, Thieves, has a story behind it that rivals the suspense and history of a best-selling novel. 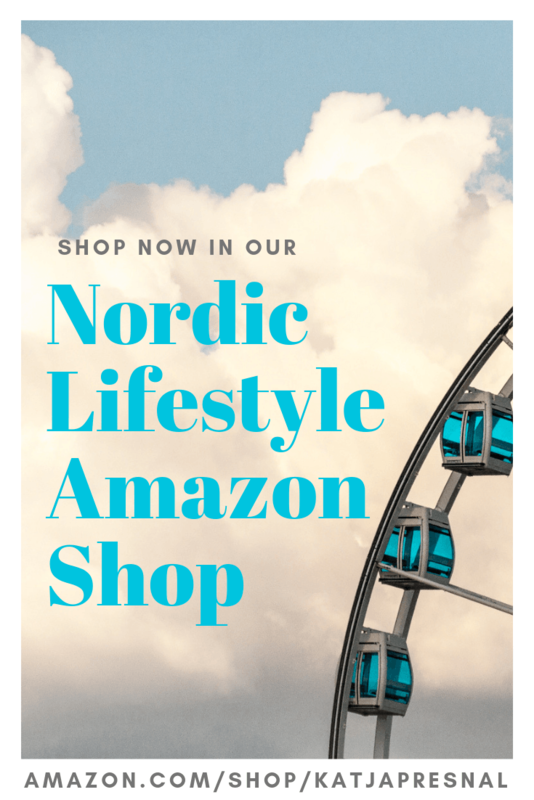 Young Living founder Gary Young, while studying at Warwick London in 1991, came across a story that helped him develop the ultimate autumn scent that has become a best-selling blend for the leading essential oil company for twenty-five years. The spicy and fresh one-of-a kind scent of Thieves is a blend of Lemon, Clove, Cinnamon Bark, Eucalyptus Radiata, and Rosemary essential oils. The Thieves blend is over 25 years old, and is infused in many of Young Living’s home and wellness products. 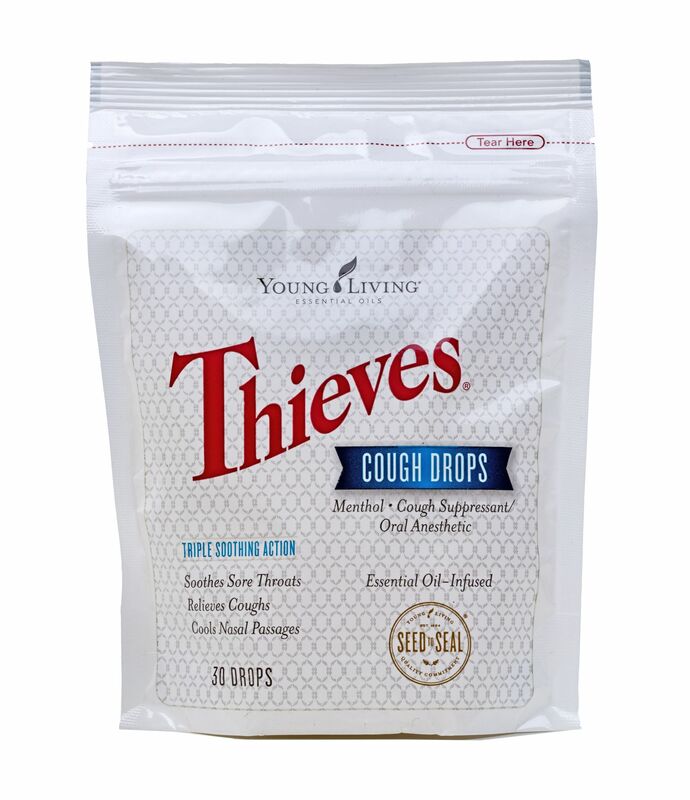 Young Living has special line of Thieves products designed to clean your home effectively and support your family’s wellness. 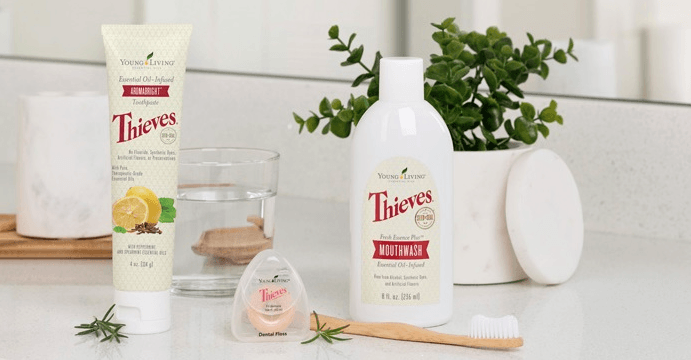 You can find everything from Thieves toothpaste to Thieves dish soap. Young said he must have read 17 different versions of the Thieves story. Stories date back to the 15th century while some stories date to the 18th century. Despite the numerous stories, there were common threads in all of them. Some stories date back to the period when the plague threatened Europe. Thieves were robbing the graves and homes of the deceased. The robberies became well-known and happened often. Mysteriously, the thieves remained well even though disease was spreading. Not only did the King want these individuals caught, but he wanted to know how they protected themselves so he could do the same for the royal family. In order to round out Young’s modern Thieves formula, he added another element of protection: the plant eucalyptus radiata, which has been rare to find in those days. 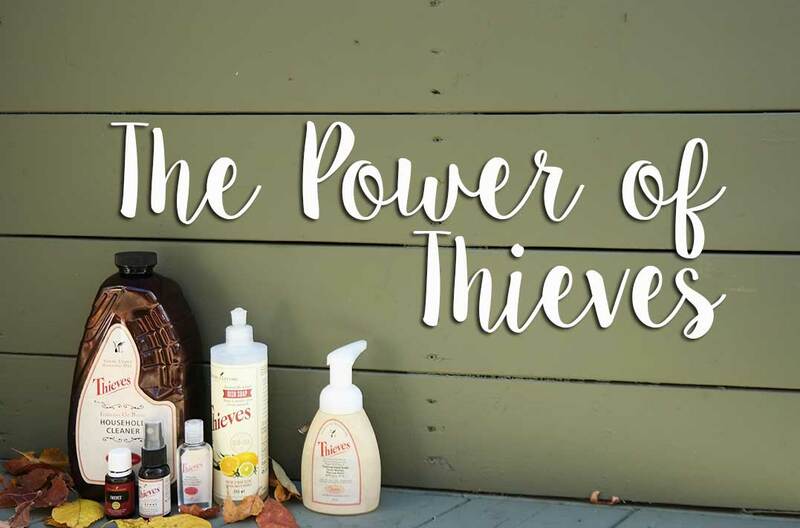 Thieves is one of Young Living’s most versatile blends. Thieves household products are natural and safe in use, and also very concentrated. 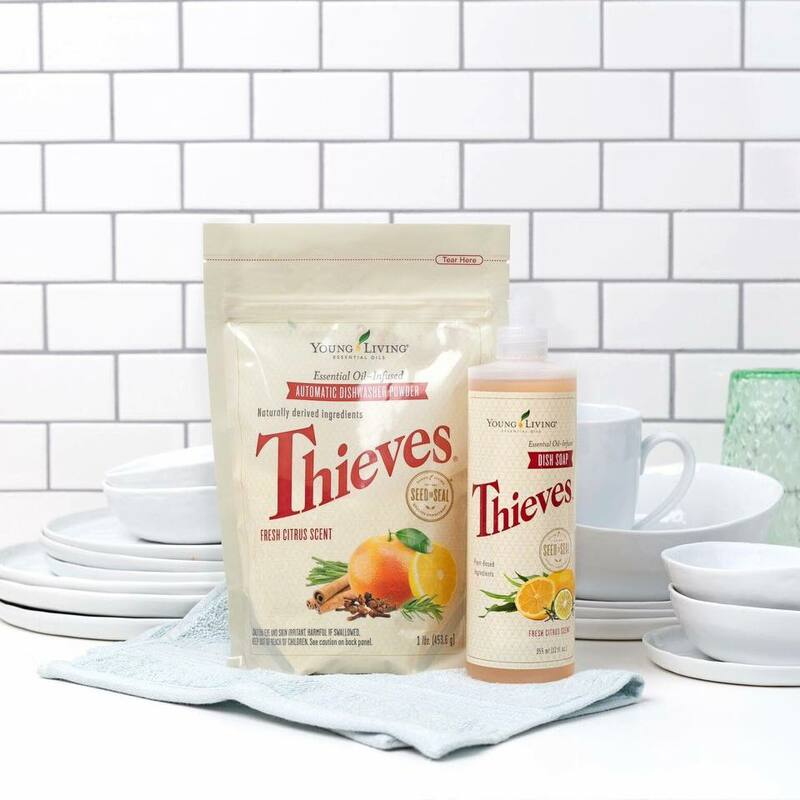 Our favorites are the Thieves washer soap, Thieves dish soap and the new dishwasher soap. How to Use Thieves Blend? 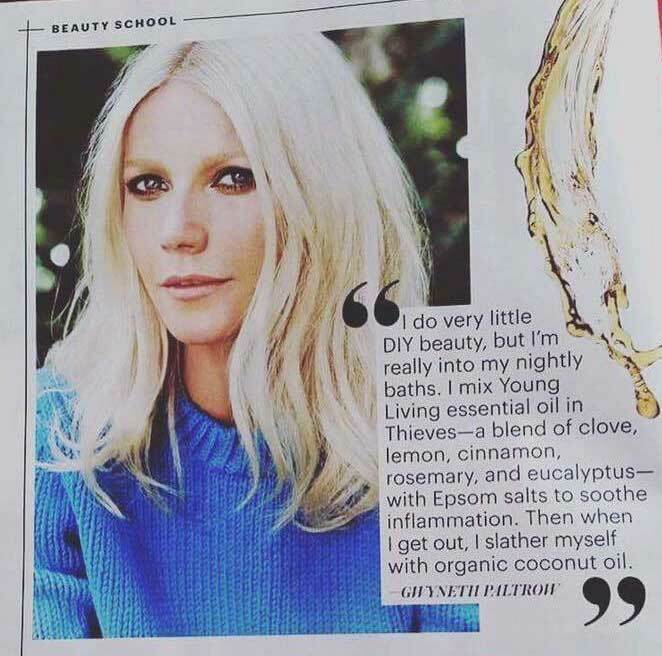 We recommend using Thieves in the diffuser, and in a bath with Epsom Salt. The Thieves Vitality is meant for internal consumption and we recommend it in a cup of tea with honey and lemon. This article first appeared in our Autumn Spice magazine issue. Read the entire issue now! 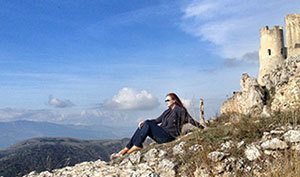 You might also like: 18 Reasons why start wellness lifestyle with Young Living.